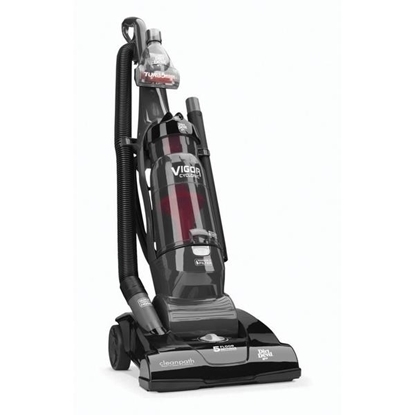 The Endura™ Max Upright Vacuum offers full-size power and an extended cleaning reach. Its equipped with the Endura Performance System for more power to last longer and Clean Path Technology with no loss of suction for continuous performance. Endura™ Max XL Pet Upright Vacuum is designed for homes with pets. The Powered Pet Tool with Rubber Claws is an exclusive tool used to eliminate stubborn hair from rugs and upholstery with ease. 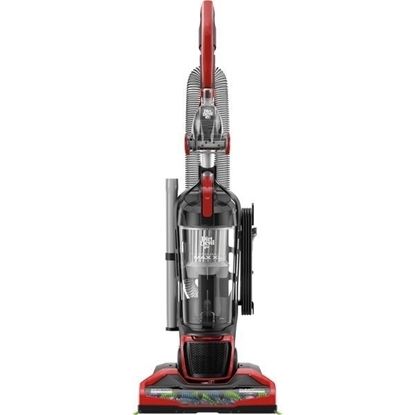 The Endura™ Max XL Upright Vacuum is a full size vacuum loaded with features like the Endura Filtration System, Clean Path Technology, SPINPRO Brushroll and an extra-large, 2-liter dirt cup for full powered, extensive cleaning. 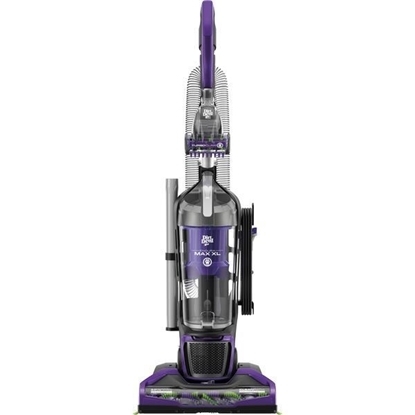 From carpet to hard floors to ceilings, get twice the convenience with the Endura™ Reach Upright Vacuum. Tackle floors and ceilings with a 10-ft extended reach. The included on-demand cleaning wand allows you to instantly switch to above-floor cleaning to make the whole room within reach. 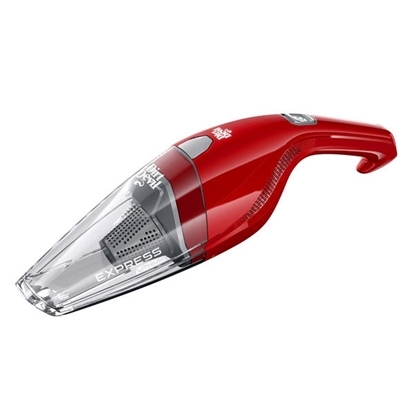 The Express Lithium Hand Vacuum features compact suction for quick, instant clean. Lightweight design and easy to use. Rinsible filter. Longer running requires 6-hour charge time. The Dirt Devil Power Express™ Lite is lightweight, easy to store and is perfect for small spaces. 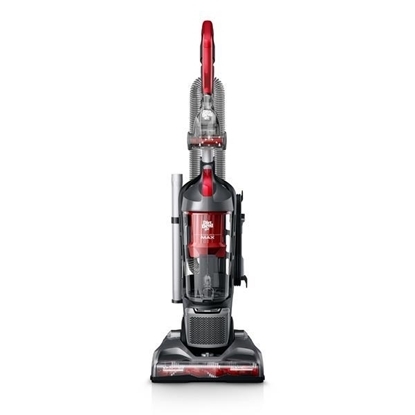 This versatile vacuum is everything you need in one compact design. 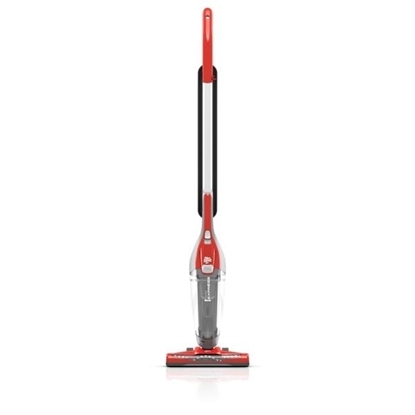 The stick vacuum is equipped with a powered brushroll that works hard on carpet and hard floors. It also easily converts to a hand vacuum for above floor and stair cleaning. The rinsible filter, easy empty dirt cup and compact design make it easy to use, maintain and store. Bring cordless power to any floor in your home. 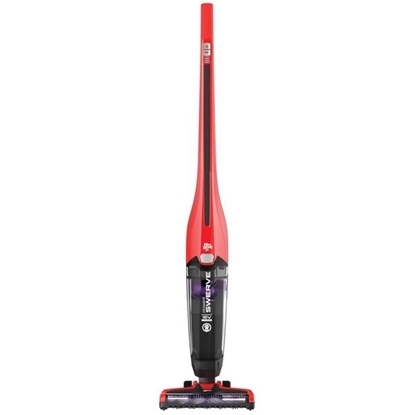 The Dirt Devil 16V Power Swerve™ Pet cordless stick vacuum is perfect for any unexpected mess. It’s cordless, lightweight and can easily be steered around furniture with minimal effort. The premium SPINPRO™ brushroll is optimized to effectively clean and remove pet hair on both carpet and hard floors. The 16V lithium battery is packed with fade-free power, longer runtime and a 3x faster charging battery. The XL dirt cup means less trips to ditch the dirt while the Odor Trapping Carbon Filter reduces and minimizes pet odors. 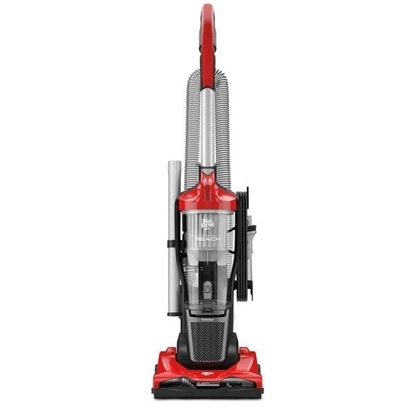 The Dirt Devil® Vigor™ Vacuum features cyclonic technology, multi-level height adjustment, a 25’ power cord, bottom-empty dirt cup, a premium stretch hose, 10-amp motor, on-board tools and a 13” cleaning path. Accessories included in the package are an extension wand, dusting brush, Turbo Tool® and crevice tool.